After a late freeze and some very chilly rain, the sun is finally out again and I think spring has actually arrived. I have started buying some herbs and a few seed packets and am looking forward to getting my hands dirty. Since I want to add a pop of color to my porch and patio, I am growing annuals in pots. There are a wide variety of flower types to choose from at the nursery this year. I chose a few edible pansies but am also planning on adding a few more as the weather warms up. If you want to start growing annuals, here are a few tips to help you get started. And don’t forget, you can plant annuals in the fall, too! Fall gardening can be very rewarding and productive! Not all flowers are going to thrive in flower pots. You need to do your research before you plant. Look into not only the type of flower you are buying but also the soil, water, and climate conditions that they grow best in. Here are three of the best annuals for flower pots that won’t be too hard to grow. Check out a few books about growing annuals for a more extensive list of options. 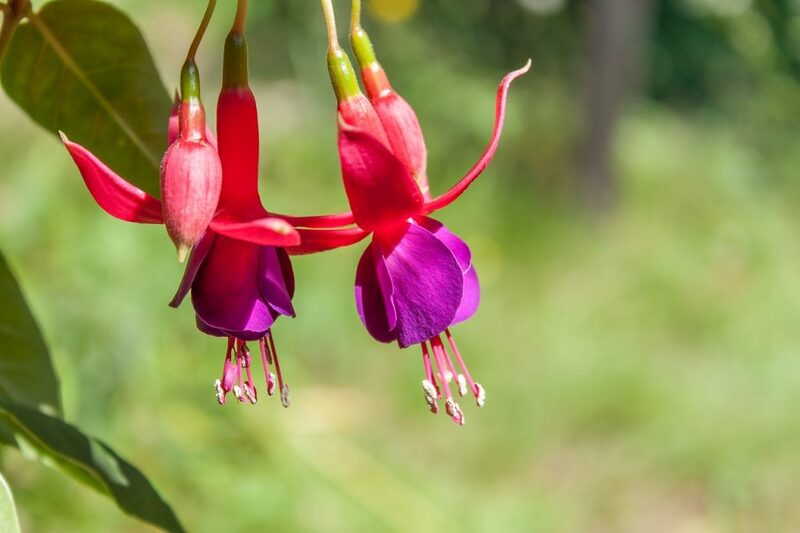 Fuchsia is a beautiful annual that does well in hanging containers. It creates bell-shaped flowers in various shades of rose, cream, and purple. Grow them in partial shade since they don’t like a lot of heat. Make sure you pluck off the dead flowers gently to encourage vigorous blooming. Fertilize every few weeks for continued blooming throughout spring and summer. This is one flower that I grow every year in pots on my patio. The bees and hummingbirds absolutely LOVE it. 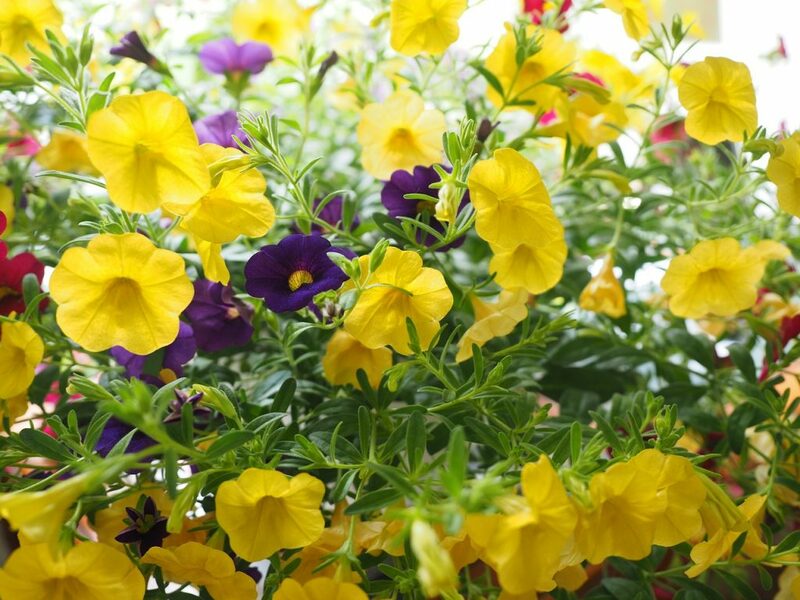 It is in the same family as petunias and you don’t need to do much to get it to thrive. No deadheading of old flowers required and as long as you keep them well watered, they really don’t mind the heat. They come in a rainbow of colors and they make growing annuals in pots incredibly easy for beginners! Planting flowers that pollinators love is a good way to help save the bees! 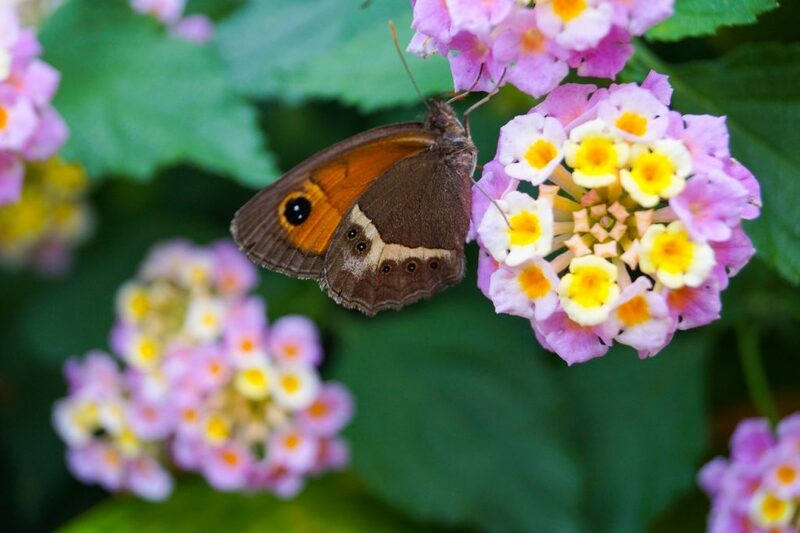 Planting a butterfly garden is easy and a fun way to get kids to enjoy nature. We grow lantana every year and the bees and butterflies are always hovering around it. They produce brightly colored blooms in a rainbow of colors that give off a slightly sweet smell. Here in the south, there are perennial varieties that can get up to 6 feet tall. To grow lantana in pots, make sure you choose a dwarf variety and plant after the spring weather warms up a bit. They really don’t like the cold! Make sure to grow them in pots that have plenty of drainage and add some sand or vermiculite to the soil to prevent it from staying too wet. If you don’t choose the right flower pot, your annuals will never thrive. 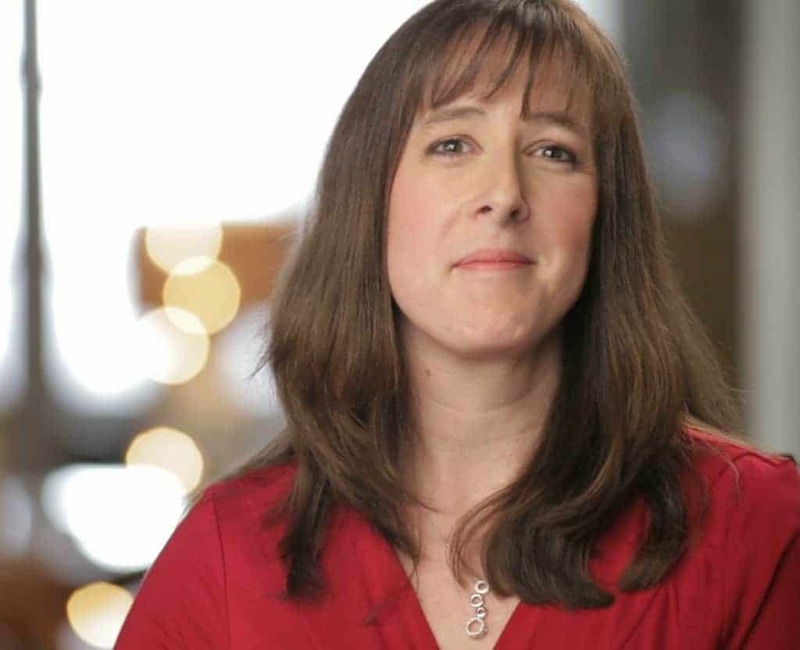 You really want something bigger than you think you will need. You will be amazed at how quickly your flowers go from being tiny little seedlings to full sized plants. They need space so they aren’t overcrowded and you don’t want them to become root bound. 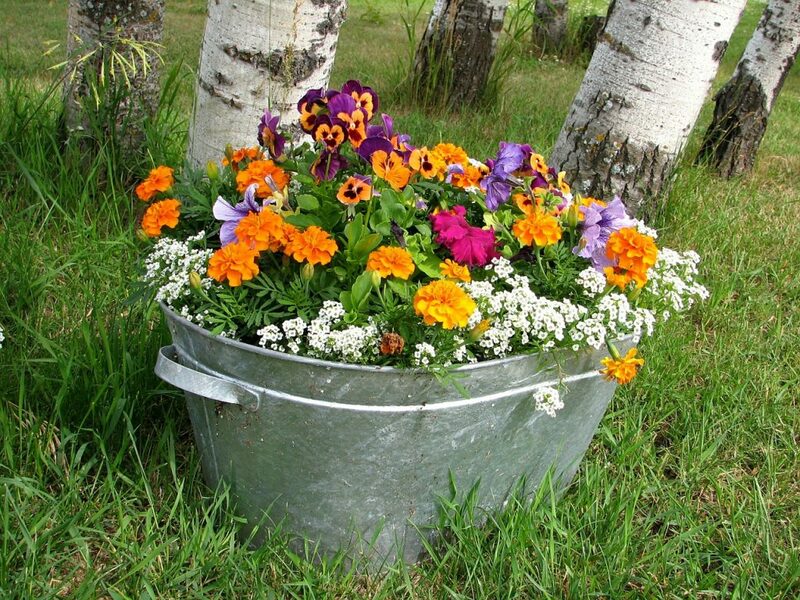 Consider planting in an old wheelbarrow for a rustic and whimsical look. Check out these repurposed planters for more inspiration. 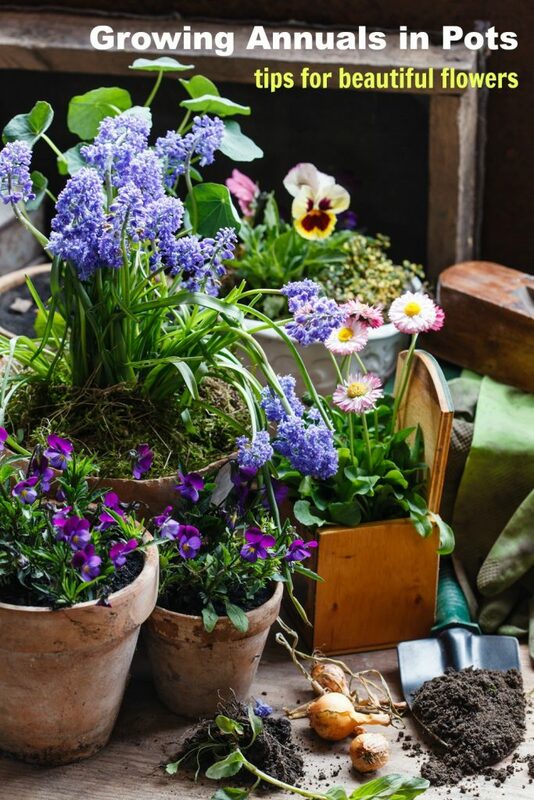 Shop garage sales for second-hand flower pots in order to save money. I try to avoid plastic when I can but honestly, they hold up better to the weather than clay or ceramic so I do have a few of them. You really need to make sure that your flower pots have good drainage if you want your flowers to thrive. Wet roots mean root rot and that never makes for a happy plant You should only be growing annuals in pots that have a drainage hole at the bottom. If your pot doesn’t have them, you should put in a few inches of small stones at the bottom so the roots are not sitting directly in the wet dirt. Use a potting soil for containers rather than something labeled garden soil or top soil. Potting soil for containers usually has sand, vermiculite, or other substances that help lighten it up and improve drainage. Annuals are rather nutrient heavy plants. You want them to flower vigorously and that usually requires some serious amount of nutrients to accomplish. 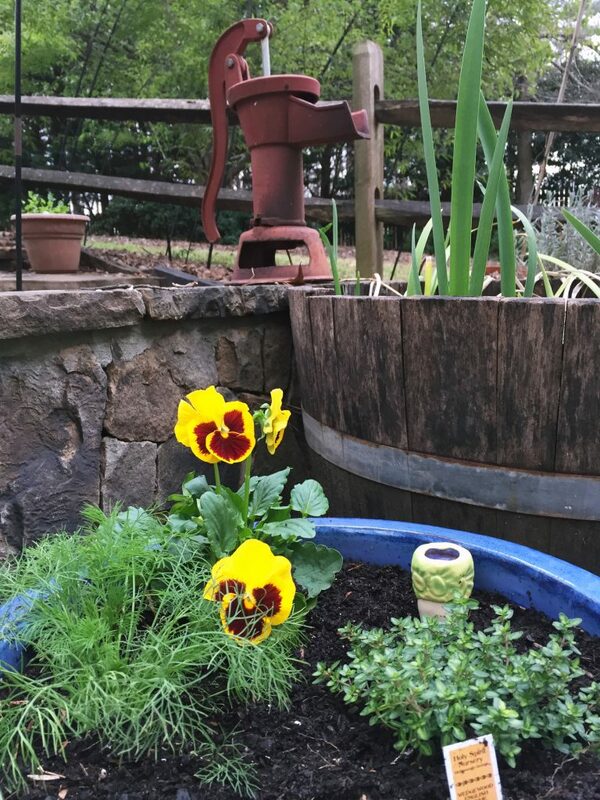 When you first plant your annuals, add an organic fertilizer for flowers to the potting soil. Read the directions on the package to know how much to add. Then, repeat your fertilizing throughout spring and summer as described on the package. That photo right up there is one of my pots from this weekend. My favorite part about growing annuals in pots is actually scattering them among herbs and garden plants. I find that for things like tomato plants, the annuals help attract pollinators which improve tomato yield. For herbs, I think the annuals add a pop of color that most herb garden plants lack. So, if you are planning annuals this spring, consider mixing them into something you can actually EAT! And, of course, don’t forget to plant a few edible flowers while you are gardening. The pot I put together has thyme and dill, as well as pansies. Growing thyme in containers is easy and it is delicious in so many recipes! Growing annuals can really add a nice splash of color to your yard. 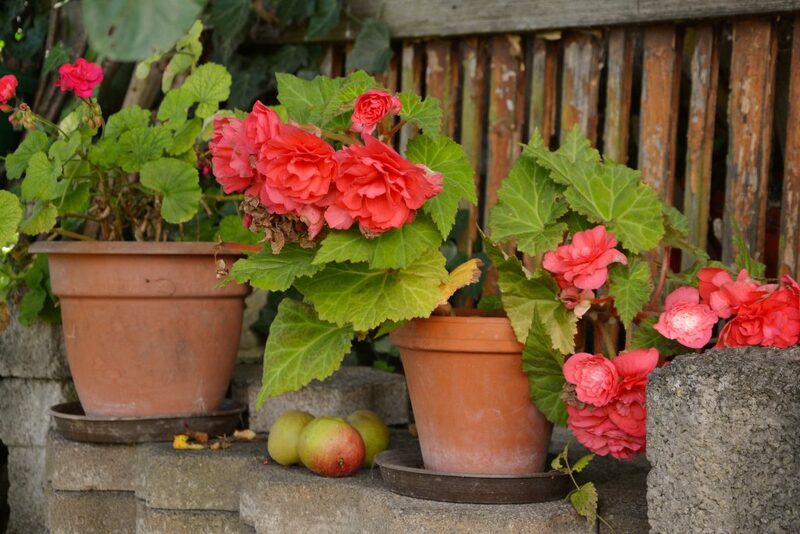 Growing them in pots is often easier for people with limited mobility or limited space in their yard. 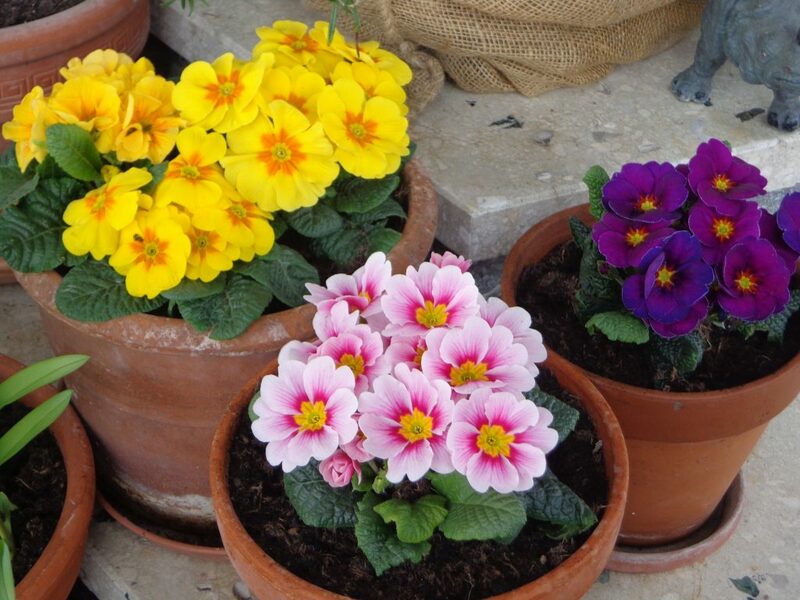 Will you be growing annuals in pots this spring?